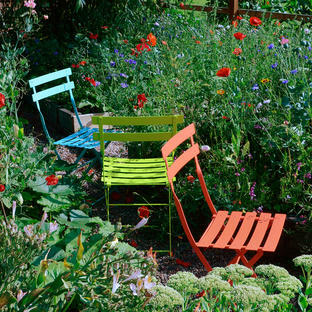 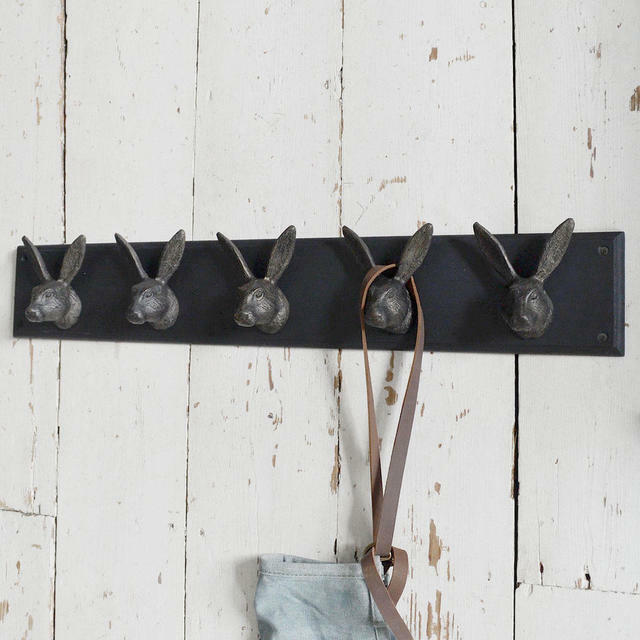 Hang your coats and hats on something rather grand and magnificent. 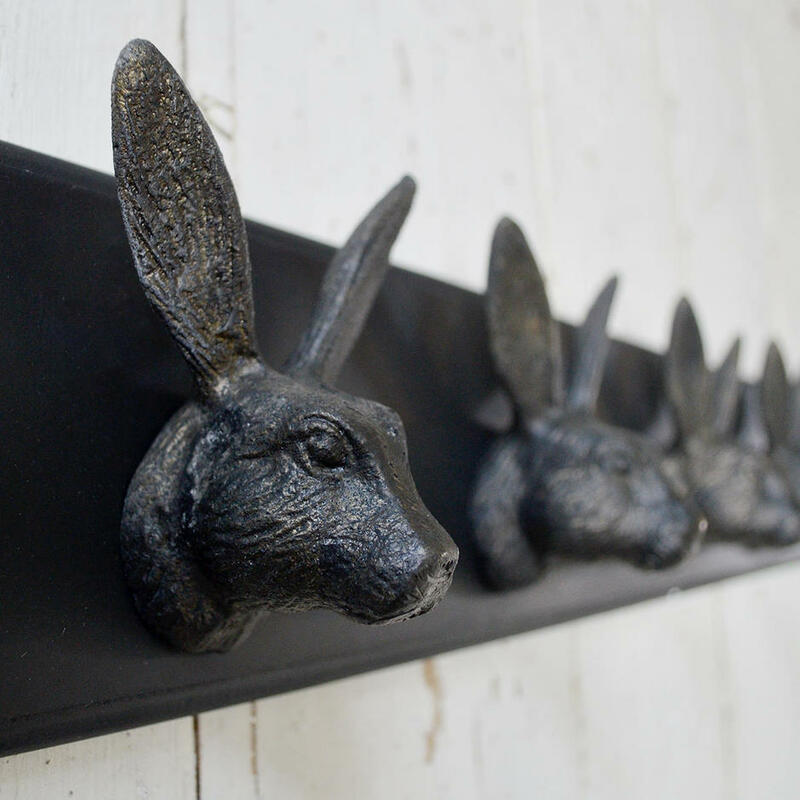 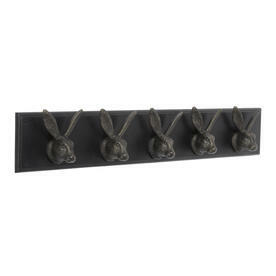 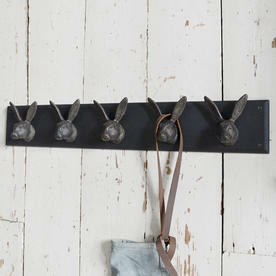 This magnificent dark bronzed finished hare hook will add a little extra gravitas to any boot room or entrance hall. 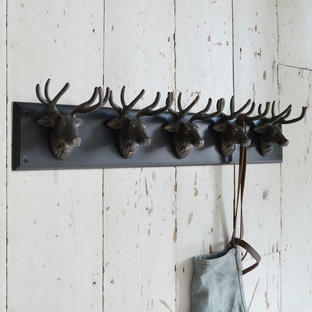 Also available with stag heads see: 5 stag hook.